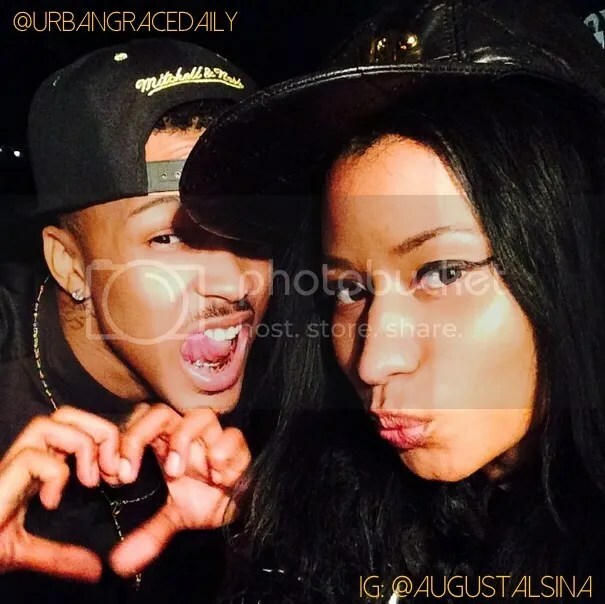 R&B newcomer, August Alsina is making a run for the top with the release of his new single, “No Love,” featuring The Pink Print emcee, Nicki Minaj. The bad boy of urban radio released his debut album, entitled Testimony back in April. Nicki Minaj, on the other hand, has been riding he guest feature spot pretty comfortably as fans await the official release date for her third studio album. Check the track out below and let us know what you think.